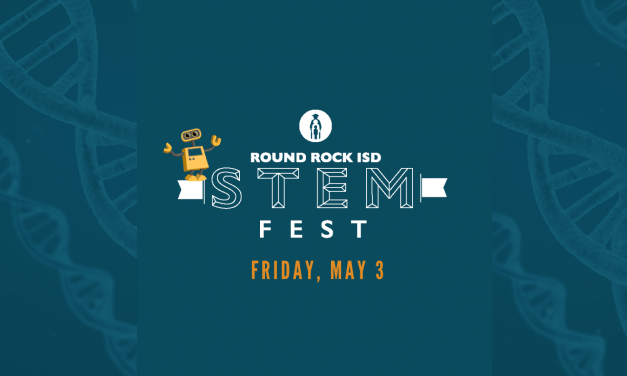 Make plans to experience STEMFest on Friday, May 3 from 5-7 p.m. at Stony Point High School, 1801 Tiger Trail in Round Rock. 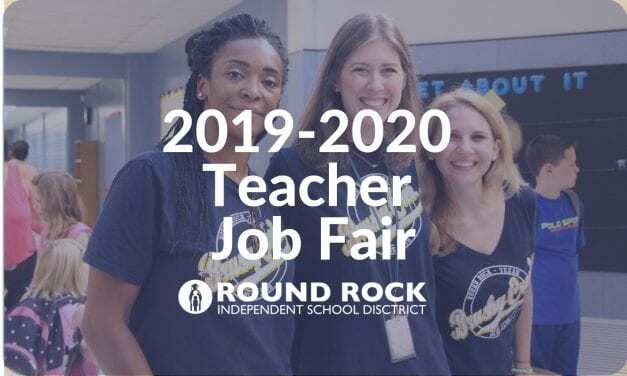 Passionate educators are invited to attend the Round Rock ISD Teacher Job Fair on Saturday, April 27 from 9 to 11:30 a.m. at Stony Point High School, 1801 Tiger Trail in Round Rock. Doors open at 8:30 a.m.! 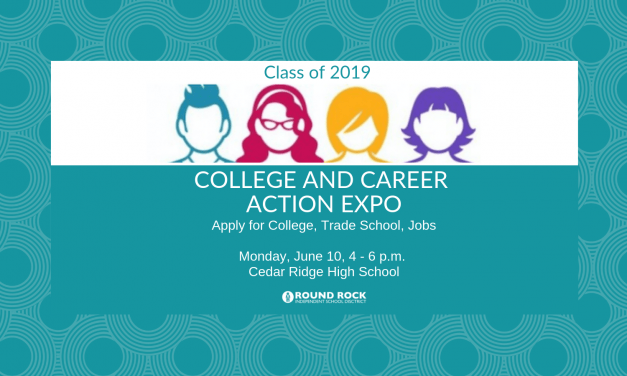 Round Rock ISD Pre-K Rodeo is a two-day registration event that welcomes early learners, who turn 4 years old by Sept. 1, 2019, for the 2019-2020 school year. 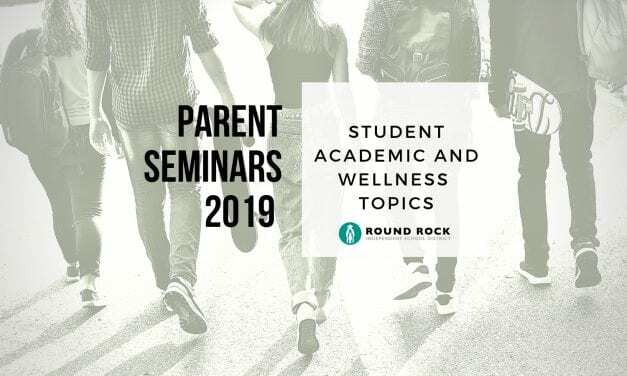 Parents are encouraged to pre-register online before attending the Pre-K Rodeo on Tuesday, July 16 or Wednesday, July 17. 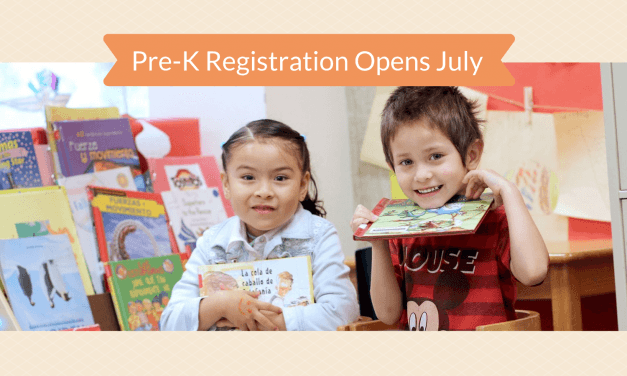 Online registration for Pre-K opens Monday, July 8.